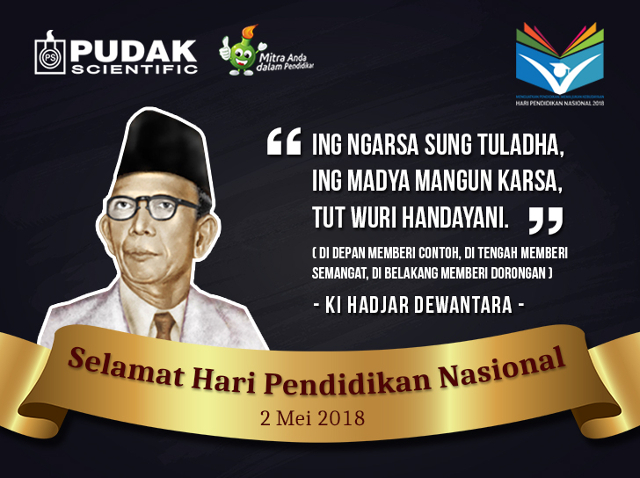 Every May 2nd, we celebrate the National Education Day for not only recalling Ki Hadjar Dewantara, but also for reminding us about how important education is. Because education is the passport to the future, for tomorrow belongs to those who prepare for it today. Happy National Education Day, May 2, 2018.